Fans of Atari’s golden age of video gaming, rejoice. 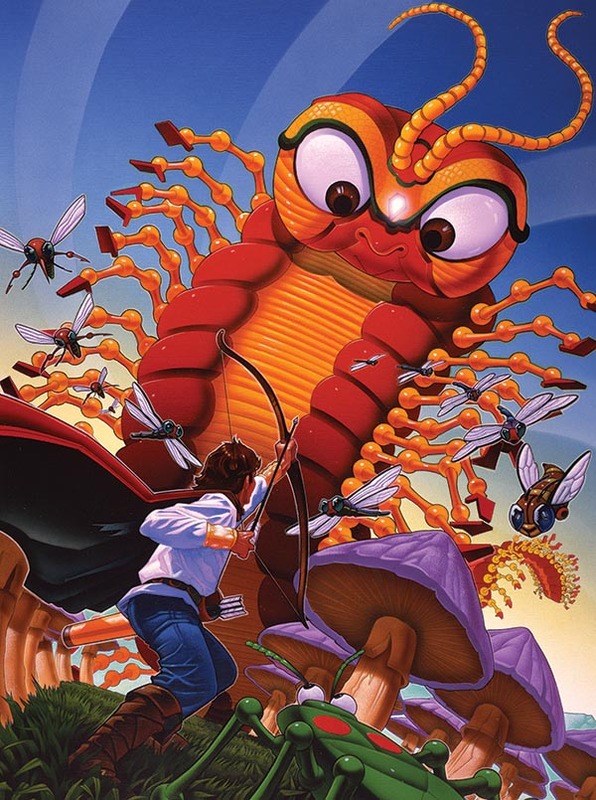 The “Art of Atari, Poster Collection” is coming to the retail bookshelves, soon. Inside, will contain 40 pages of full-color “ready to display” art displays of the classic Atari Games. 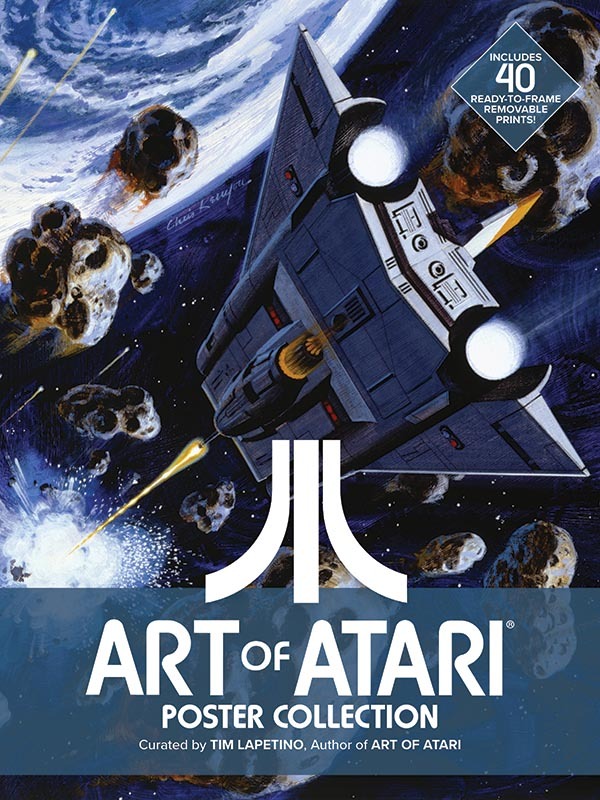 Dynamite Entertainment will publish as they did their earlier Atari tribute book from last year, Art of Atari. 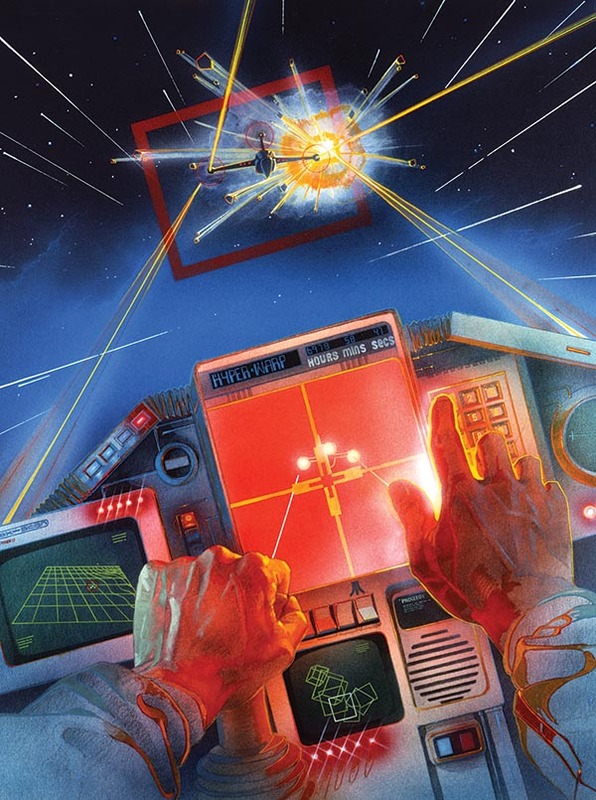 The author of Art of Atari, is also the curator of this new Poster Collection. Art of Atari, Poster Collection will be available for purchase in retail bookstores and comic stores, this June 2017. This book looks to capture the exact feel of that early 80’s era of colorful pop-art, back when artists were called upon to expand upon the expand upon the simple geometric shapes and minimal happenings of Atari’s vintage games. For fans of that area, I feel this is a must for them. For me, I hope there will be a continuation towards the post-Atari age of the arcade silver era, and the Nintendo 8-bit glory years. 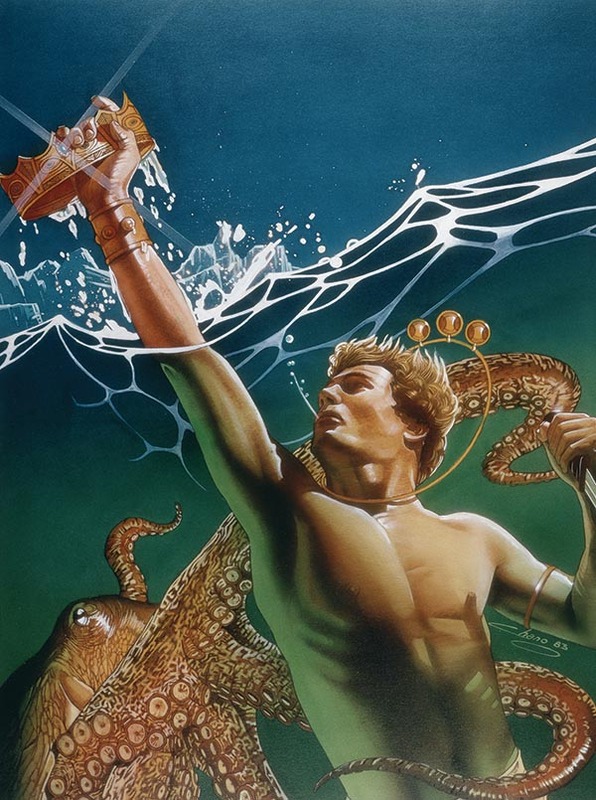 The overall art on the adverts and game covers truly had a special feel to them, much like the movie posters of the time. Now to much media, not so much. The covers today are dull and drab, settling for a logo and simple graphic with some intense CGI graphic. Books such as this will preserve the lost times and perhaps inspire new generations, from the lost greatness of gaming’s past.